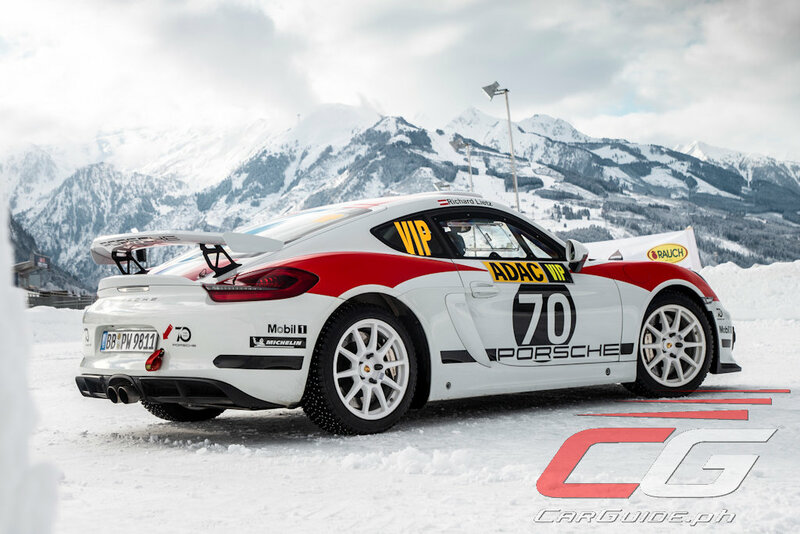 With a long history in rally including winning the Dakar Rally in 1986, Porsche is eyeing a comeback as early as next year to compete in the FIA R-GT class with the Porsche Cayman GT4 Rallye. 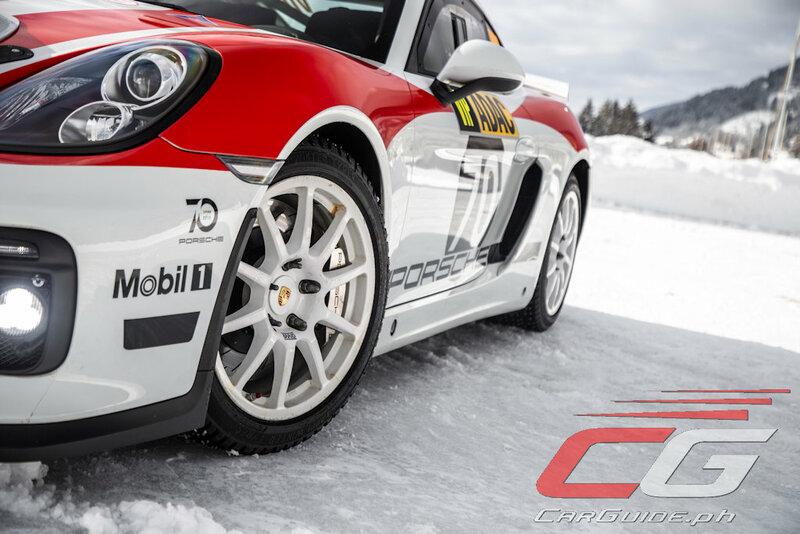 Introduced by the FIA in the 2011 season, the R-GT class aims to give customer teams and private drivers the chance to take on world-class rallying at a more cost-effective level. 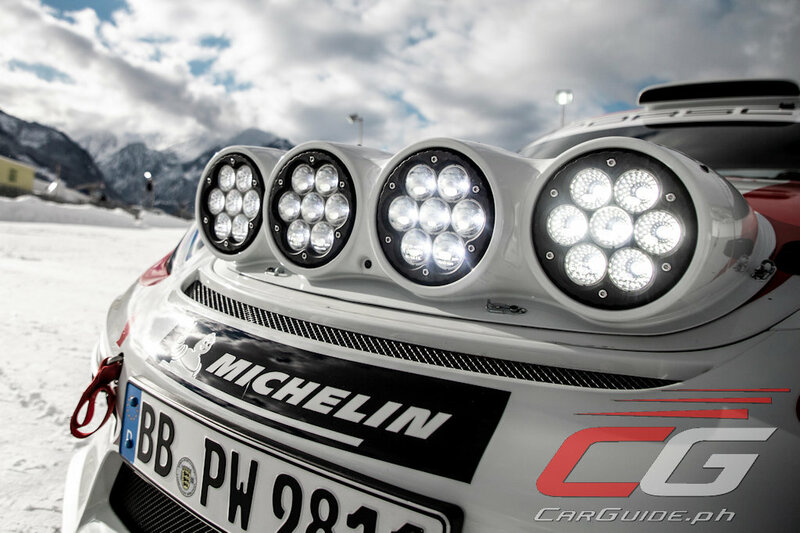 In 2014, the regulations were extensively revised allowing homologated vehicles to contest events including the famous Monte Carlo Rally. 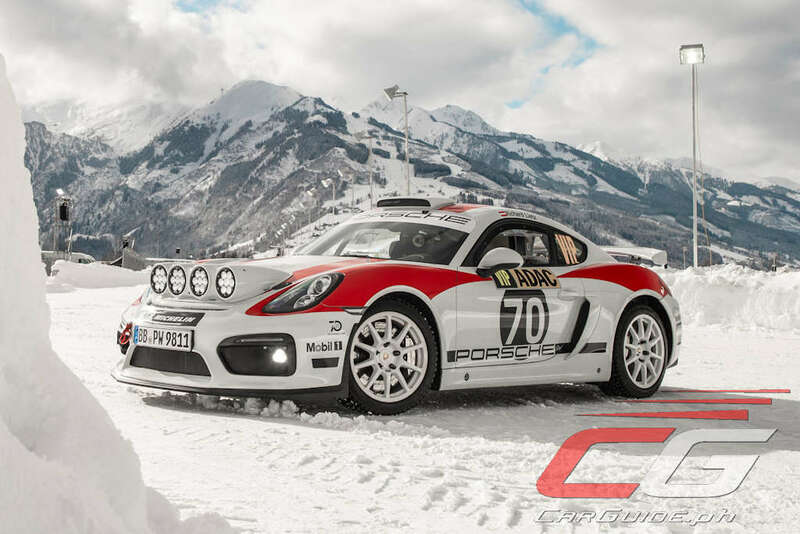 For Porsche, they plan to compete using the Cayman GT4 Rallye, a car that’s fairly close to the production 718 Cayman. 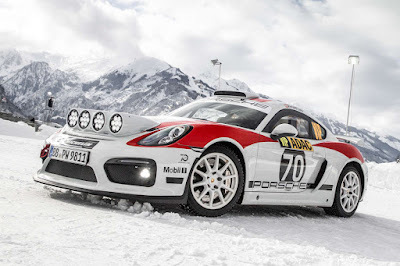 In developing this rally car, Porsche said they focused on performance, drivability, and surprisingly, even sustainability using stuff like natural-fiber composite materials for its body panels. Oh, despite its environmentally-friendly nature, it’ll still have a 425-horsepower 3.8-liter flat-6 under the hood. Porsche says that the final vehicle should be ready for the 2020 season.